Timber has been used as heating material since humans have detected how to start a fire. Until the late 20th century fire wood (chopped wood) was the main source. But due to technical inventions like press lines heating material made out of saw dust and/or wood chips became more and more important and sparked a booming market for wooden heating products. 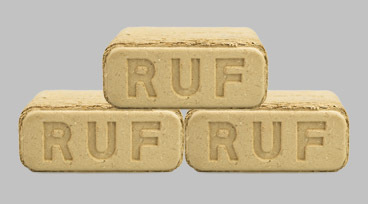 With our own brand we offer a wide range of high level wood fuel items. Send inquiry for heating products. 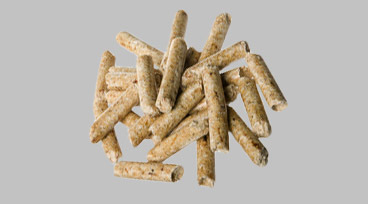 We supply briquette made out of hard- and softwood sawdust and/or chips. The sizes vary depending on the press form. We supply high level pellets in 6 mm and 8 mm. All pellets are certified and according to the standards required. We ship them either in 15 kg bags or in big bags. 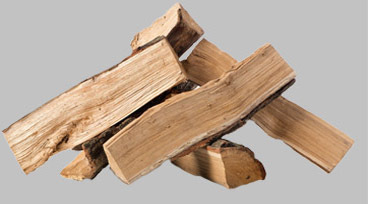 We supply firewood chopped out of differnet kind of timber. Our clients can choose if they want pure beech firewood or firewood mixed out of different hardwood like oak, ash, birch, beech etc.. Pure means only this certain kind of timber in the box or sack. Mixed means different kind of timber mixed in the box or sack.